Loves Cloud is a devops and cloud consulting services company. Our vision is to build a company that uses cloud, devops and associated technologies to solve problems for our customers. Our mission is to utilize cloud computing, devops and open source software for automating, optimizing and scaling workloads for customers. 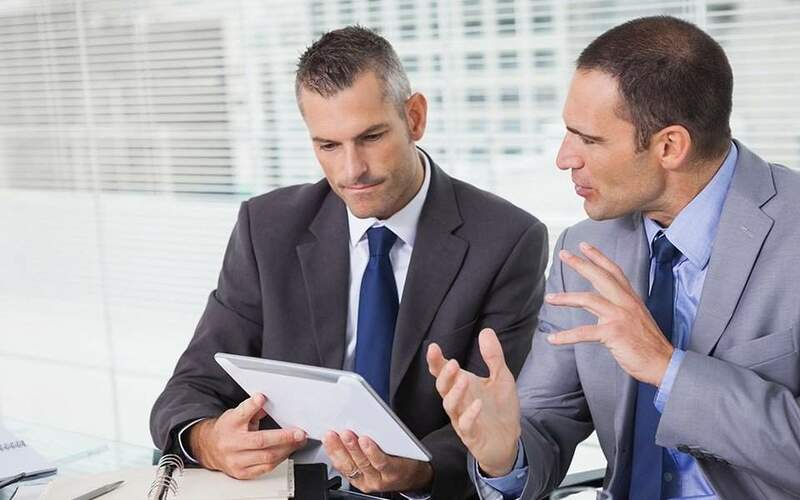 We provide consulting services and solutions for all things DevOps and Cloud. We advocate free and open source software solutions for resolving all issues related to devops and digital transformation for our customers. We love automation, cost optimization, continuous improvement and agility. We live in a world where change is the only constant and for the technology, this phenomenon is on steroids! DevOps is breaking barriers to accelerate product development along with increased collaboration, communication and automation among teams. 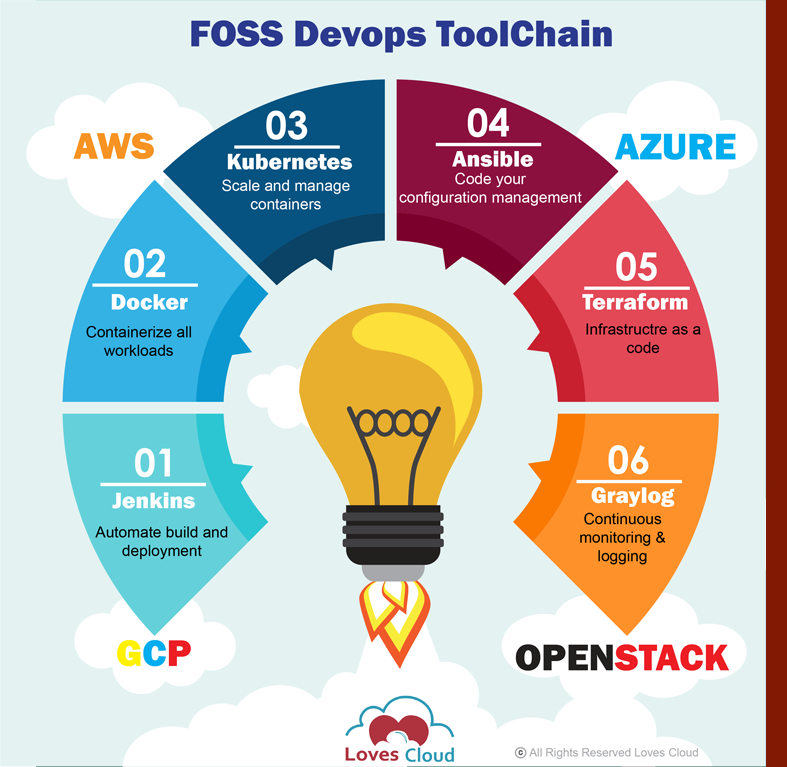 At Loves Cloud, devops encompasses everything from source control management to CI/CD pipelines to Docker and all the way till monitoring, logging and continuous security. While DevOps is good at breaking barriers, cloud is your platform to be truly agile in your product development approach. Look no further to experiment or to move your data or your disaster recovery options to cloud. 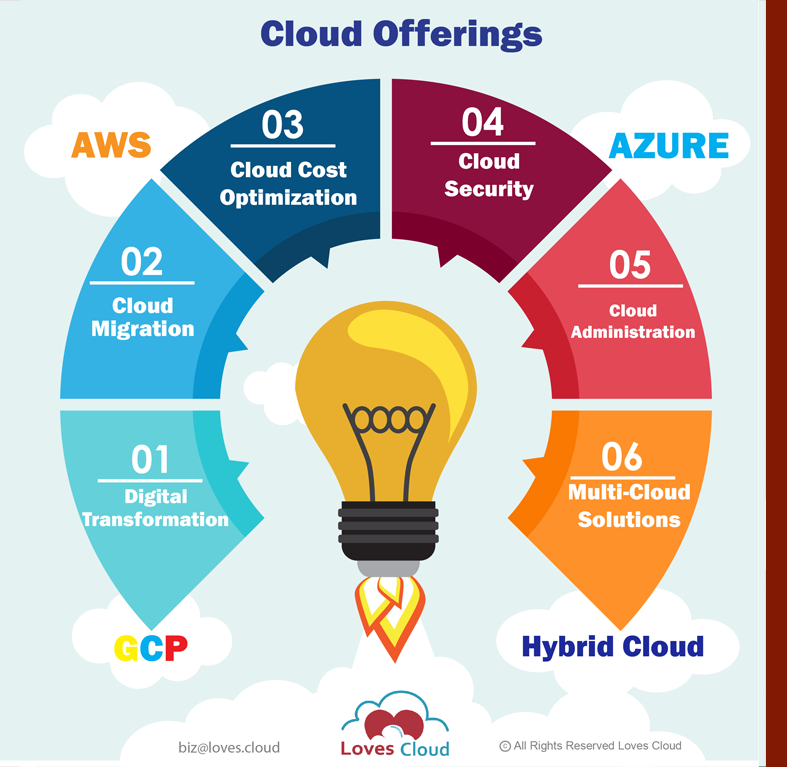 At Loves Cloud, we advocate managed services over servers to harness power of cloud for your product and services while maintaining security, cost and performance as your top priorities.